Sensory play is not only important for kids, but it is also a fantastic way to keep them occupied, especially on cold days spent indoors! 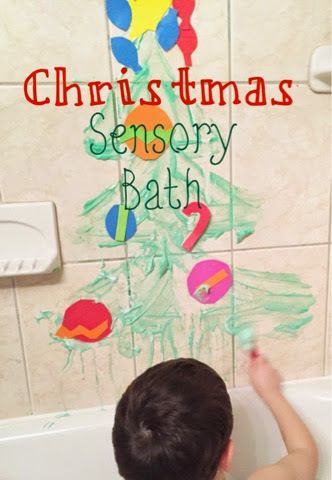 One of our favorite seasonal activities to do is a sensory bath. 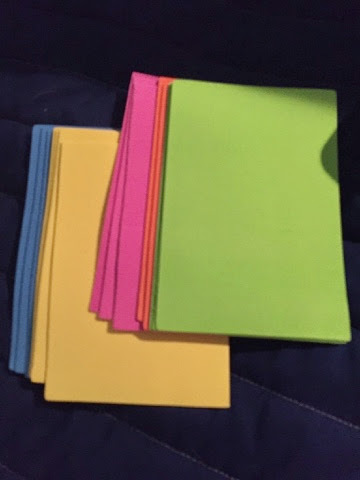 I love to keep foam sheets on hand (from the dollar store) to cut up into shapes for the bath. 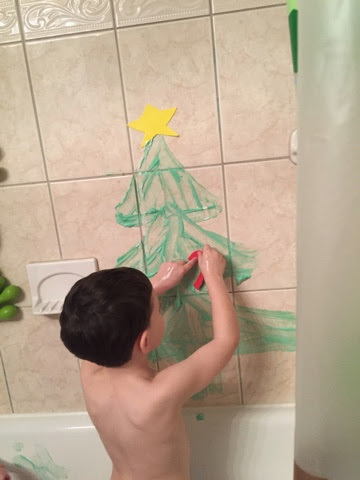 Did you know that wet foam sticks to shower walls and tubs when wet?! Kids love sticking them all over the place. And by taking your sensory play to the bathtub, it makes for a fairly mess-free experience. For today’s bath I cut circles for ornaments, light bulb shapes and candy canes. Bath paint is so simple to make. It’s just shaving cream with food coloring! Just as a disclaimer I find that this washes off of walls and tubs without any issues at all…however my grout does get a bit of discoloration from time to time. After some scrubbing (baking soda, peroxide and vinegar is my favorite) it will come off. Just rinse it right after you are done with the bath and use lighter colors like yellow or orange for easiest cleanup. 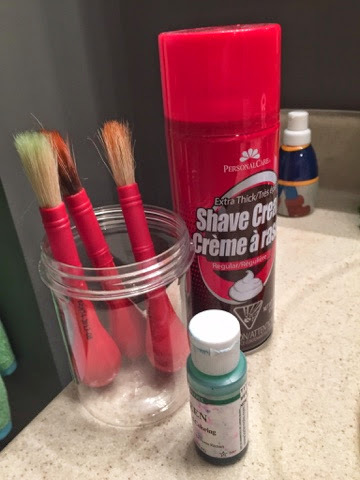 That said, my kids love this so much and it’s incredibly cheap to make, especially if you can get the large cans of shaving cream for $1, so I find the scrubbing to be worth it. There is store-bought colored shaving cream that you can use as well if you are more comfortable with that. 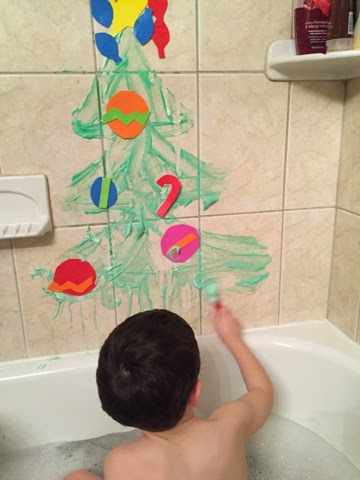 I painted a Christmas tree on the wall, filled the bath with lots of bubbles and set out the foam and paint. The kids went crazy! Mack quickly got to decorating and Ava to painting. 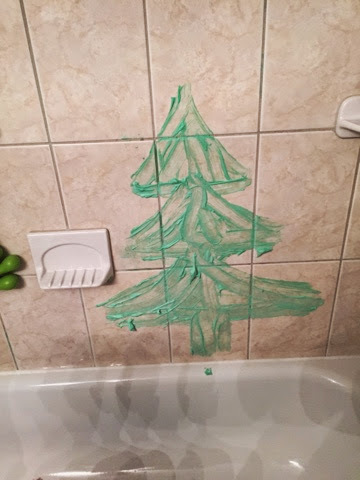 We had a beautifully decorated Christmas tree and two very happy (and clean) kids when it was all said and done! !